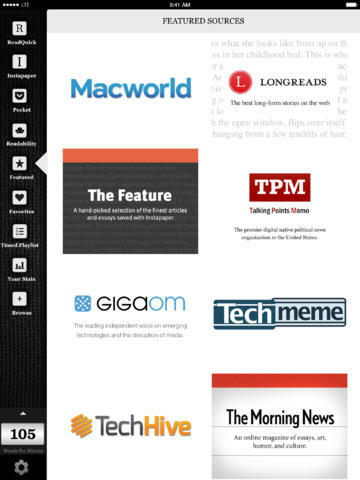 ReadQuick: not a cheap app but remains one of our favorite speed reading apps. This not only lets you read your own content but also has content partners just in case you need more practice. It is a universal app. 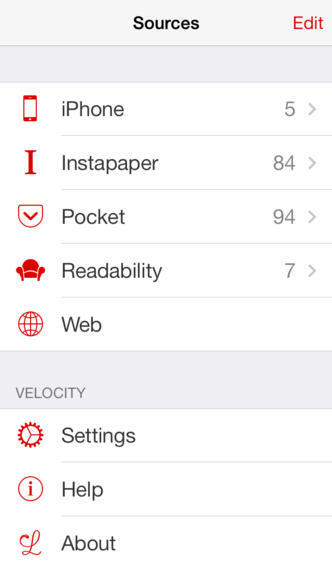 Velocity: helps you read faster than before using your Instapaper, Readability, and Pocket articles. 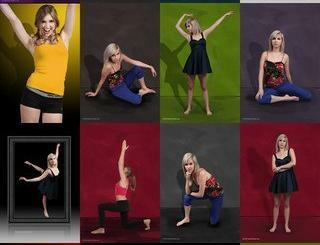 It has 3 themes and multiple text sizes. 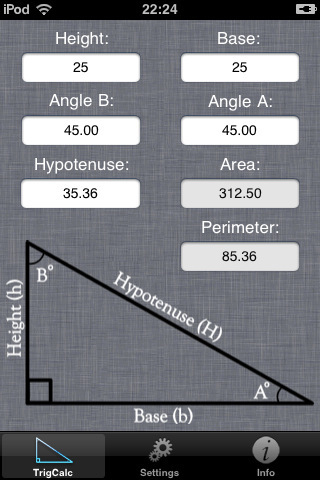 The app is optimized for iOS 7. Syllable Speed Reader: another speed reading app that supports Pocket, Instapaper and Readability articles. You can add content from URLs and clipboard. The app has a font option for dyslexic users. Outread: designed for iOS 7. 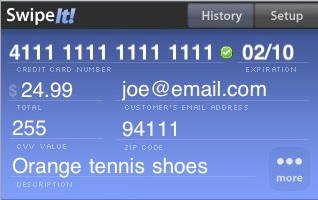 It has background syncing, multiple font sizes, and AirDrop integration. 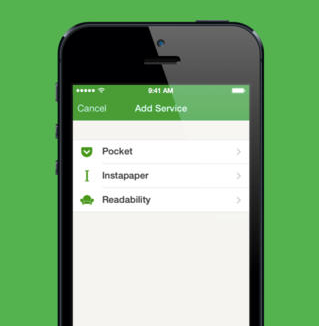 Syncs with Instapaper, Pocket and Readability and supports offline reading. It has two reading modes, two themes, and 5 fonts. 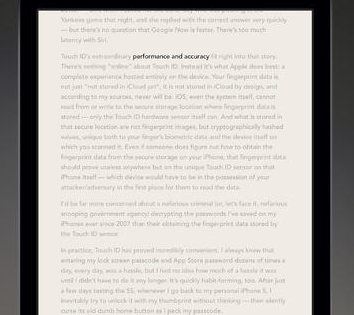 QuickReader: provides you with hands-free reading technology and helps you improve your speed. You can use classic books or add your own content. 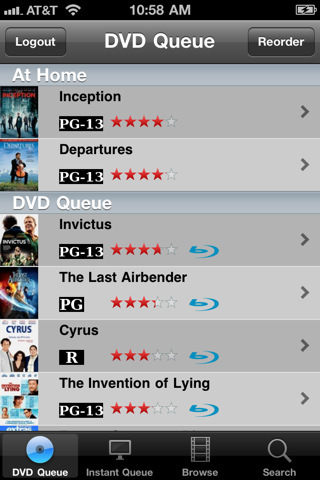 The app supports Instapaper, iBookshelf, and MyLibrary. This is a universal app.